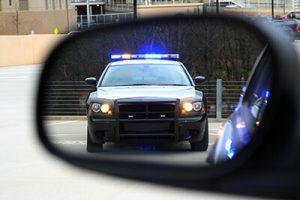 Getting a traffic ticket, including a speeding ticket, can be a frustrating and expensive experience. There can be significant consequences. Our Colorado Springs traffic violation lawyers have over 30 years of experience in representing individuals with traffic offenses. Call us now so that you can understand the violation, points assessed, potential plea agreements and discuss your specific circumstances and potential legal representation – (719) 578-1106. Your call is free – put your mind at ease; we will fight to defend your rights!